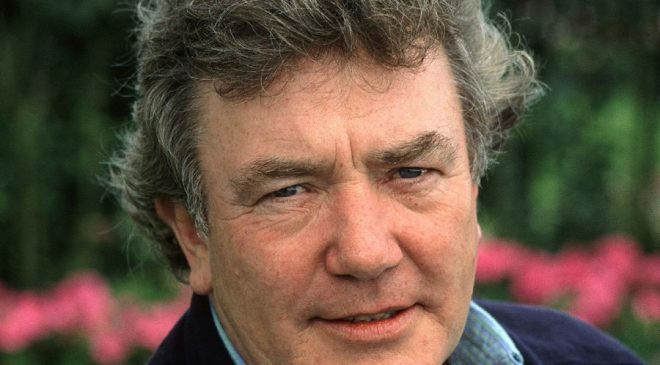 Acclaimed British actor Albert Finney, best known for his roles as Daddy Warbucks in Annie, the title part in 1963’s Tom Jones, and as Julia Robert’s garrulous boss in Erin Brockovich, has passed away. A graduate of RADA, Albert Finney had a significant career in British theatre, radio and cinema,treading the boards during the 50’s and 60’s appearing in many Shakespeare productions as well as Charles Laughton’s The Party. His first film appearance came in 1960, in Laurence Olivier’s The Entertainer, while his performance in the same year’s Saturday Night And Sunday Morning saw him garner a BAFTA Award for “Most Promising Newcomer”. 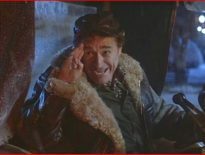 From there, he appeared in the multi-Oscar-winning film Tom Jones, and himself would be nominated for an Academy Award in the Best Actor category. It would be the first of five Oscar nominations the Academy would bestow upon him, although he would never win one. 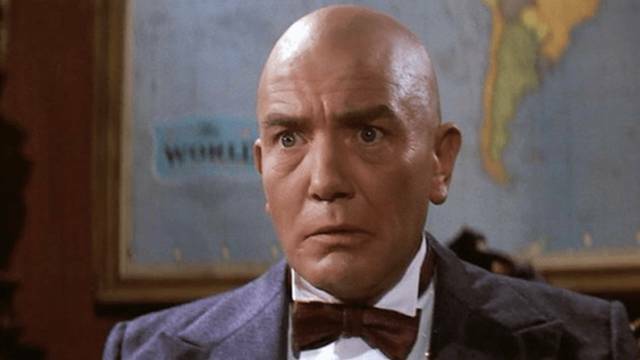 Finney as Daddy Warbucks in “Annie”. A string of film roles followed, including appearances as Ebeneezer Scrooge in 1970’s Scrooge, as Hercule Poirot in the 1974 version of Murder On The Orient Express, as Fouche in Ridley Scott’s The Duellists, and as Dewy Wilson in Wolfen. He achieved cult popularity off the back of his turn as Daddy Warbucks in Annie (1982), and would snag consecutive Oscar nominations for both The Dresser (1983) and Under The Volcano (1984). An indelible performance came with the Coen Bros film Miller’s Crossing (1990), and widespread reemergence in 2000 alongside Julia Roberts in legal drama Erin Brockovich, for director Steven Soderberg. More recent roles include that of Edward Bloom Sr in Tim Burton’s Big Fish, as John Newton in Amazing Grace, and for memorable supporting roles in both The Bourne Legacy and Skyfall. 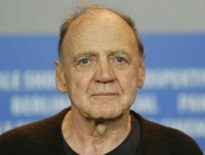 His 2002 television film performance as Winston Churchill, The Gathering Storm, was also a significant acting role, and would win him a British Television Academy Award for Best Actor. Albert Finney passed away on February 7th, aged 82.